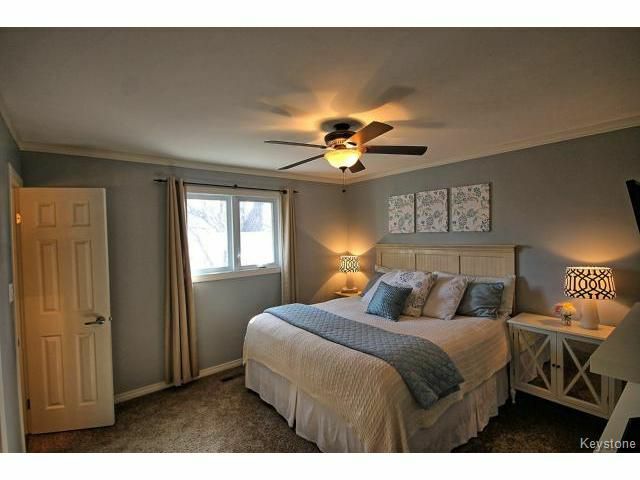 Residential beds: 4 baths: 3.0 1,360 sq. ft. 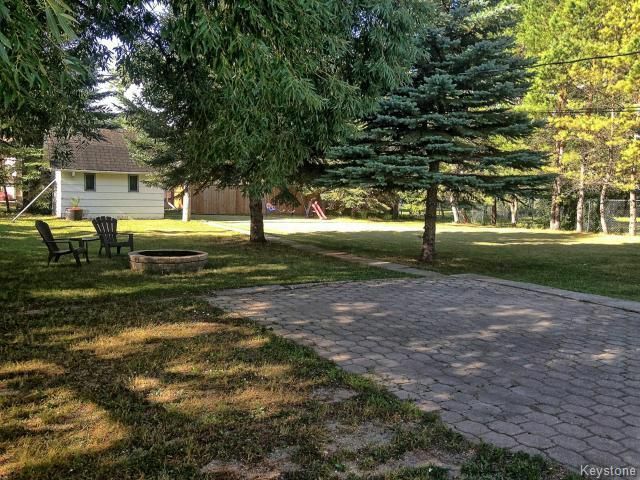 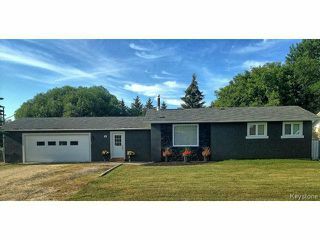 Welcome to Lorette, a quick commute home to a town offering you everything you need! Drive up and be impressed with the new modern exterior finish with great looking brick. 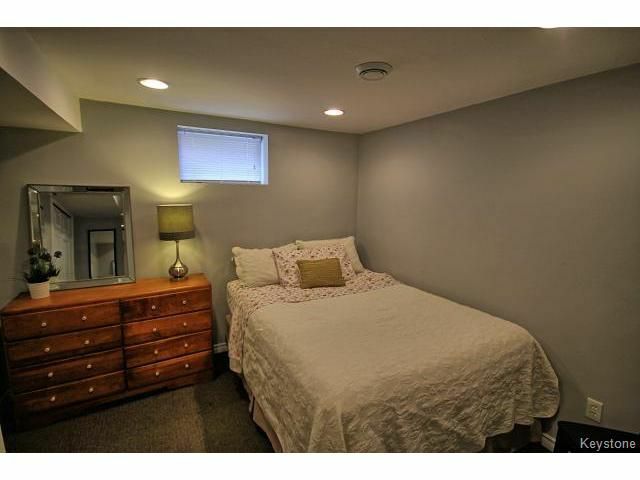 Hiding behind there is is an efficient insulated finish system that will greatly cut down your heating costs. 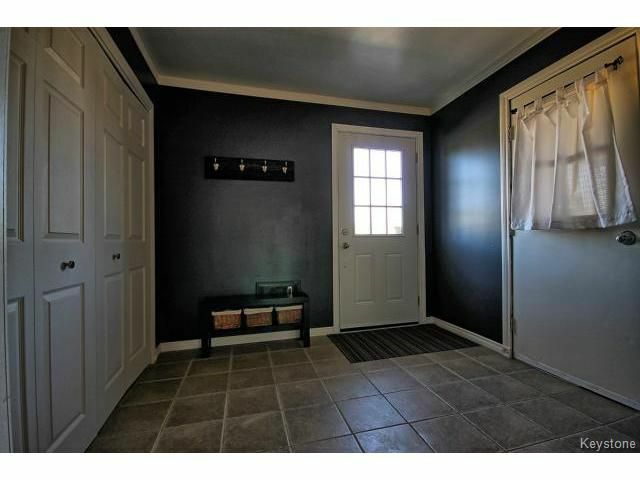 Walk in and enjoy a functional entrance that can handle the hockey/ringette bags with ease. 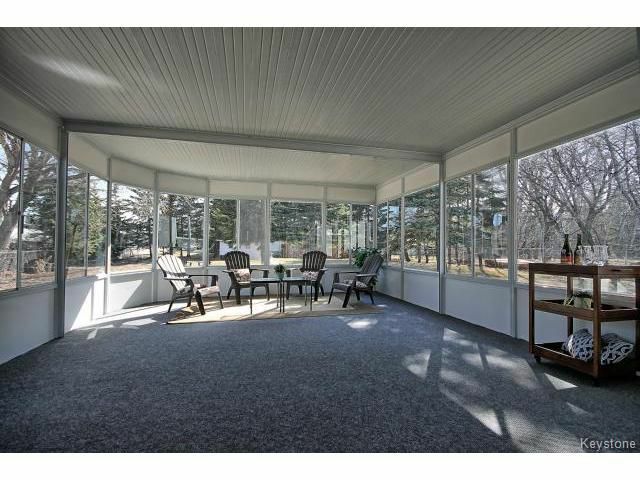 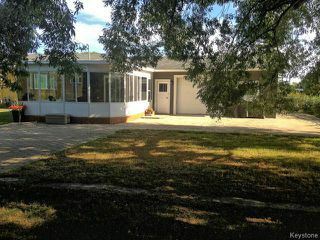 A handy breeze way that can be used as a reading/computer room flows right through to a magnificent 3 season sunroom with views to a very large mature treed yard with a shed. 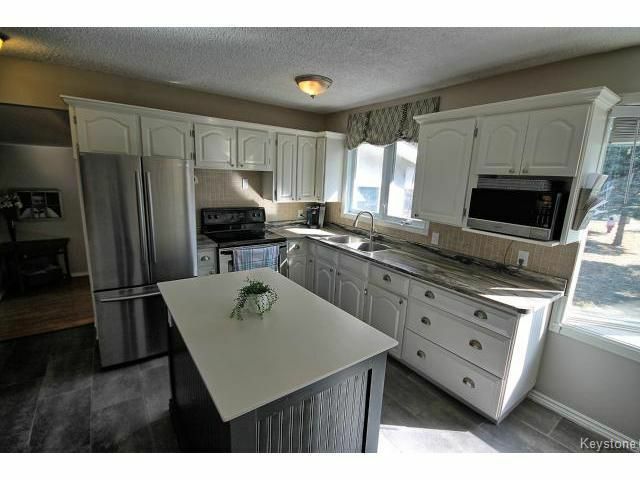 The kitchen is absolutely stunning with a handy island with a corian top,pantry,spice rack, nice back splash and a great eating area with a bright bay window. 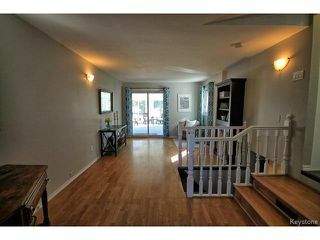 The open walls allow a view into the living room with hardwood flrs and a big bright window drenching it in sunlight. 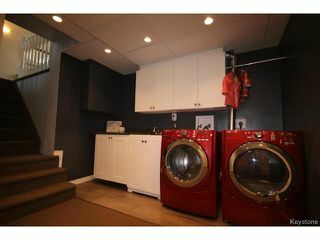 The MBR has a dbl closet and a lovely 3 pce Ensuite. Another 2 BR's and an upgraded 4pce Bath finish the main floor. 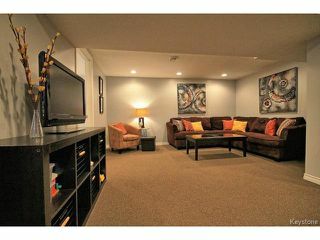 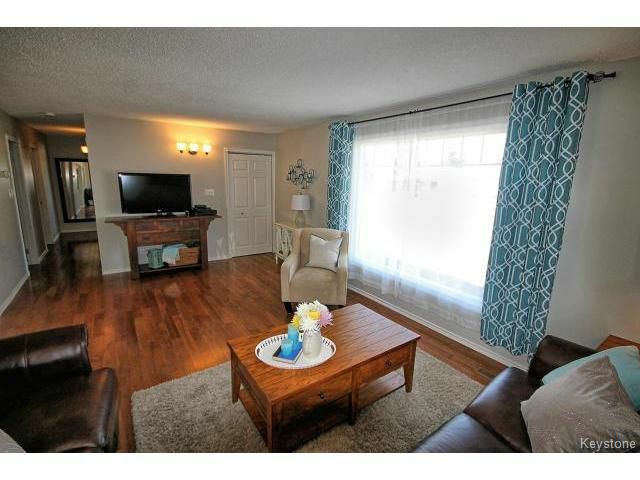 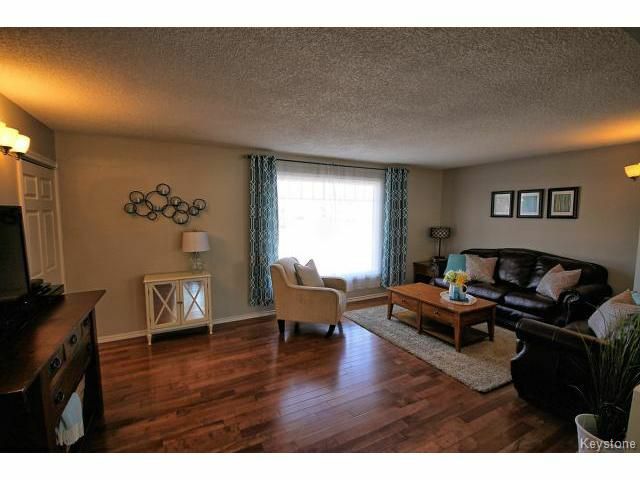 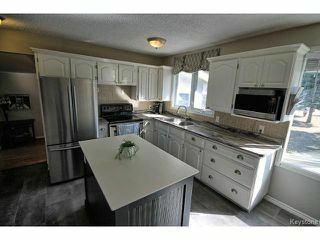 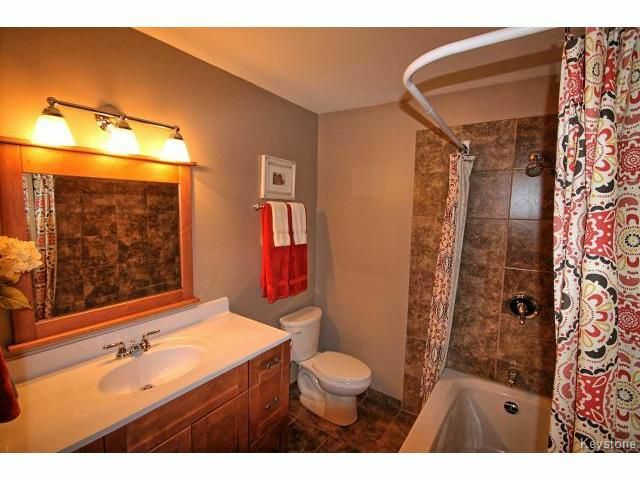 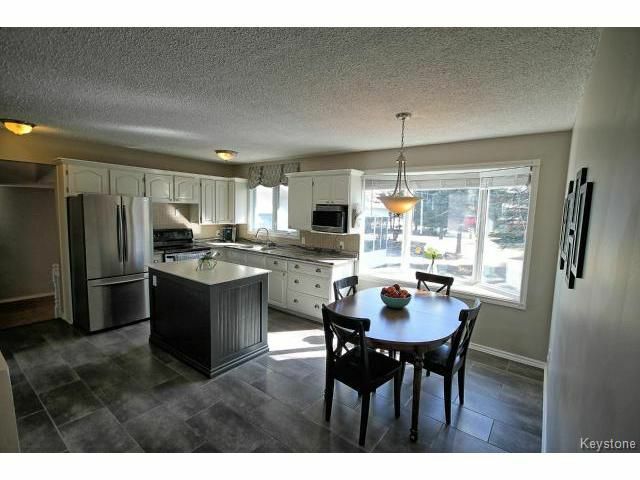 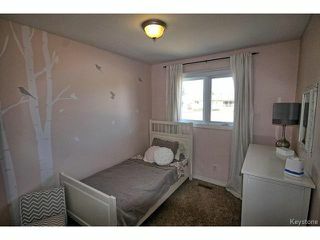 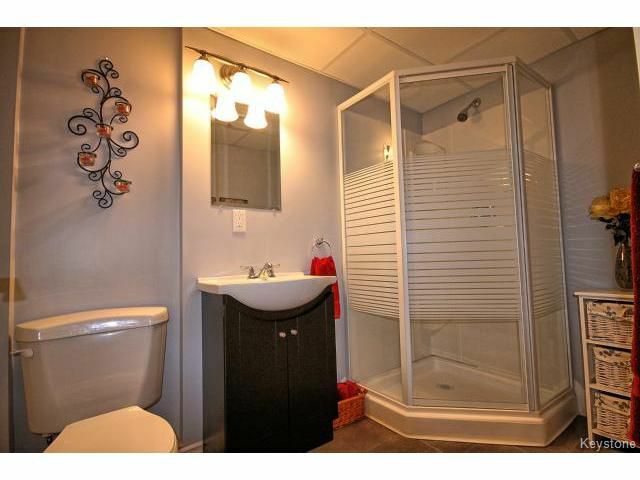 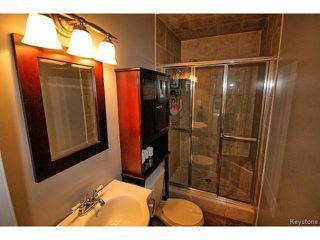 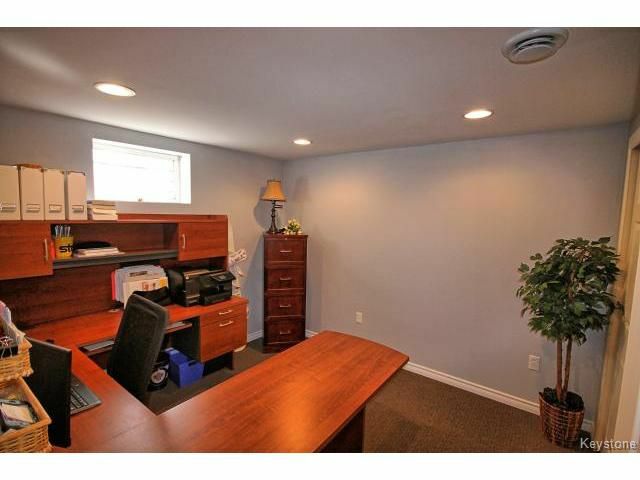 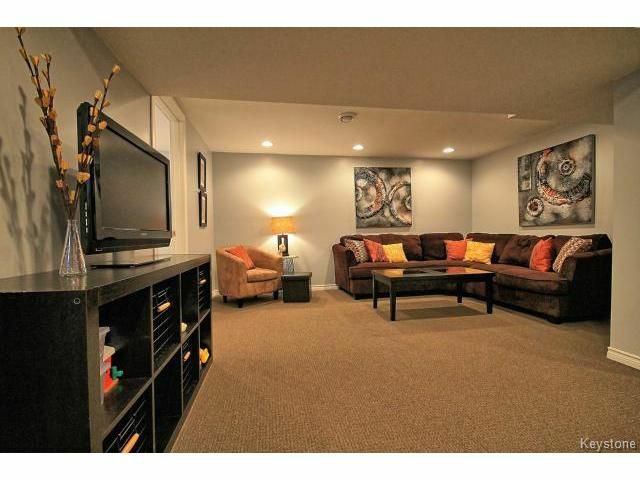 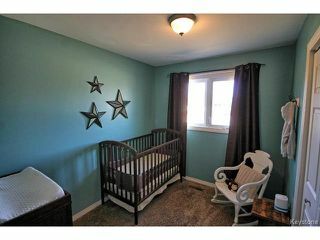 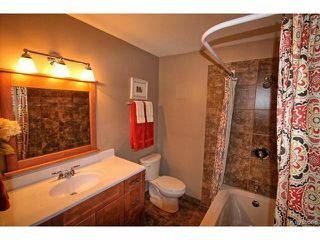 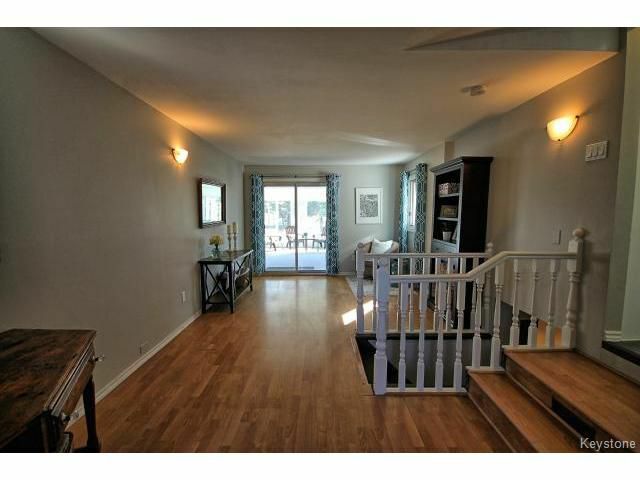 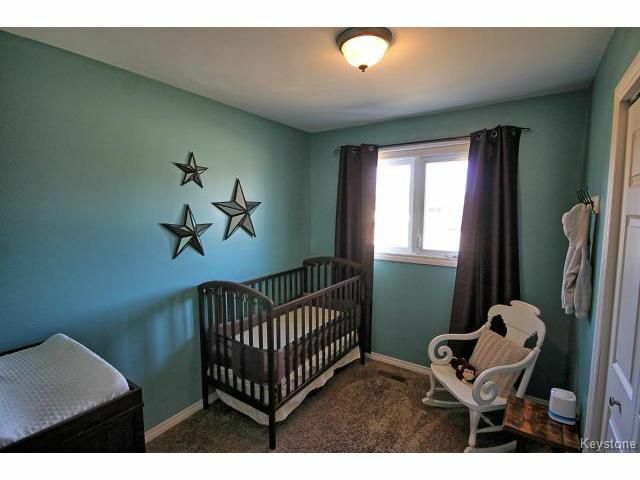 The Basement is modern and open offering a Recrm, Bathrm, 2 extra rooms !